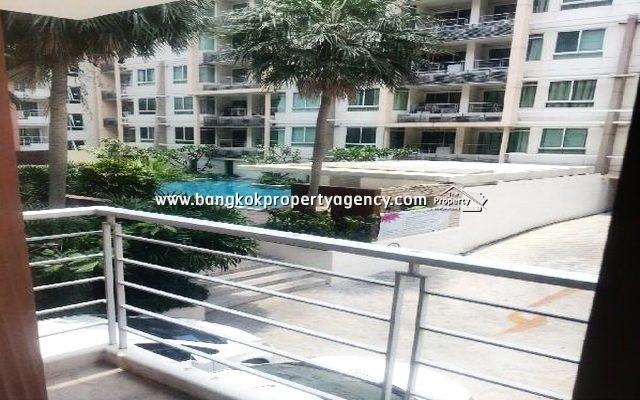 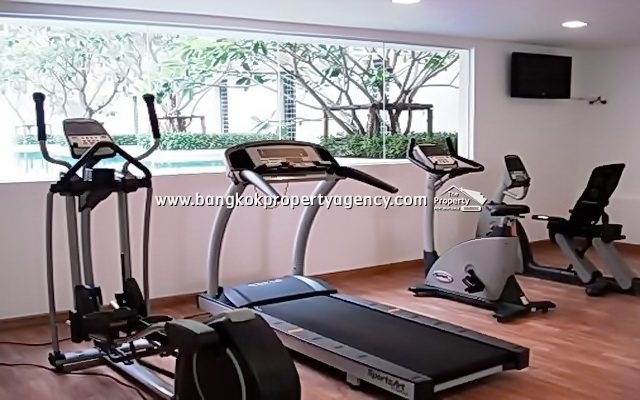 Sale price reduced to 4.9 Million baht. 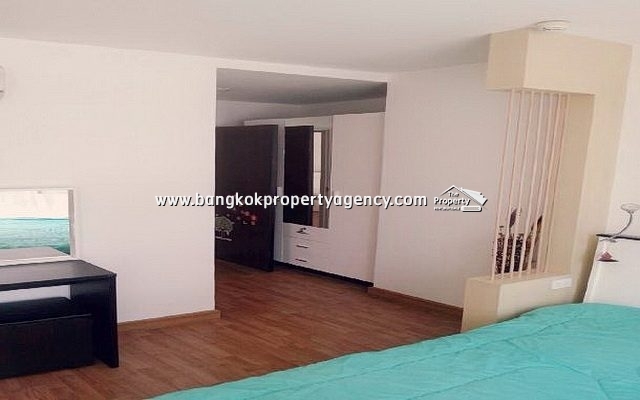 Building B, 66 sqm, low floor in low-rise building. 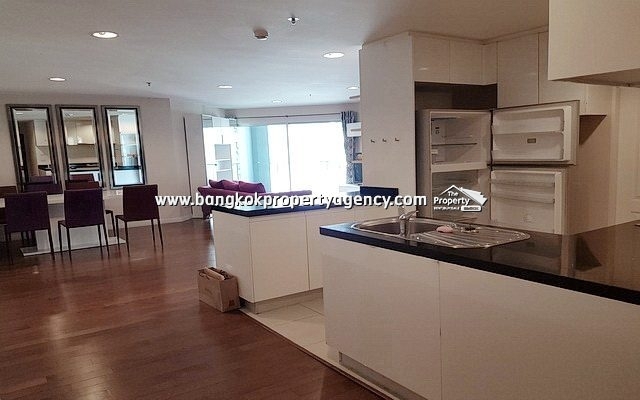 Living/dining area, kitchen area, 2 bedrooms, 2 bathrooms, pool/city/garden facing balcony, 3 aircons, 1 parking. 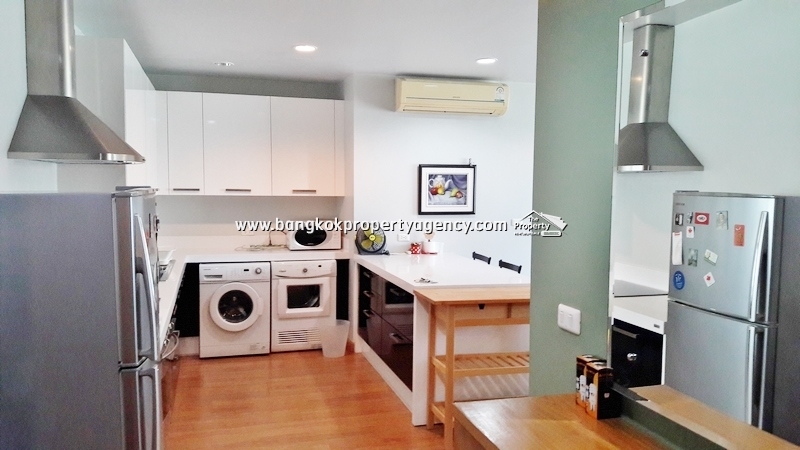 The unit is in good condition with 39″ LG TV/stereo system, sofa, wall cabinet, dining table/chairs, kitchen with fridge, microwave, electric stove and hood, washing machine. 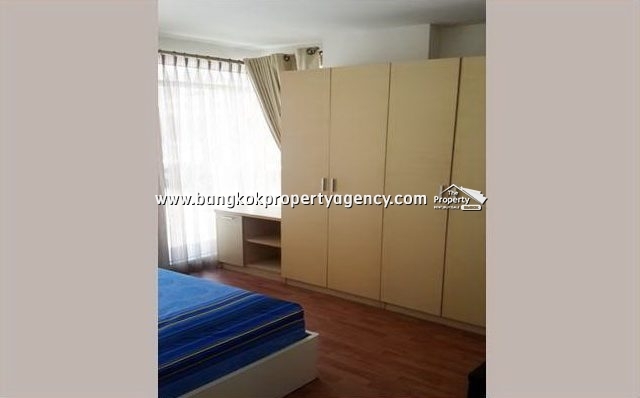 Bedrooms with double beds and wardrobes/dressing table/working desk, bathroom with hot water heater. 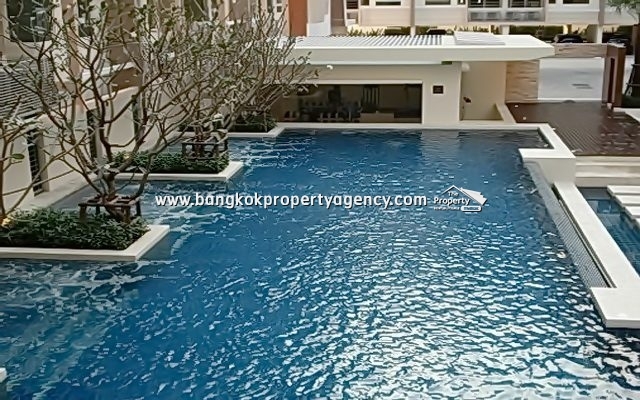 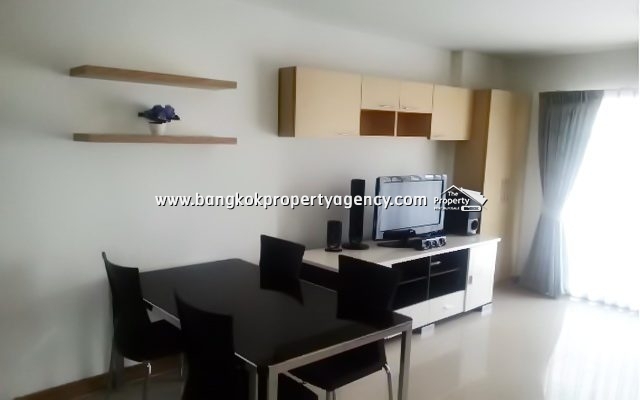 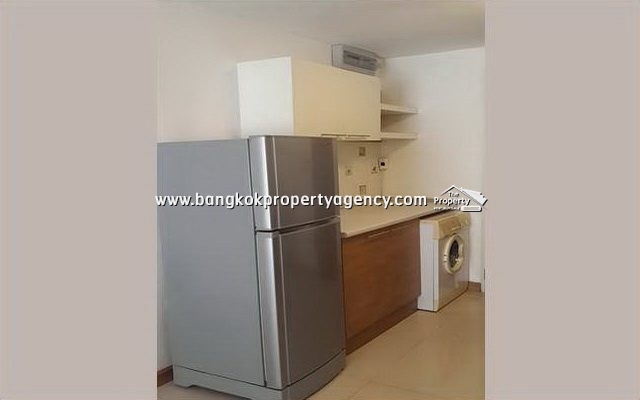 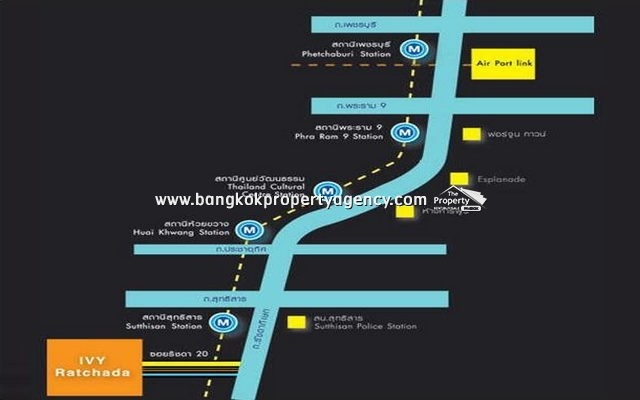 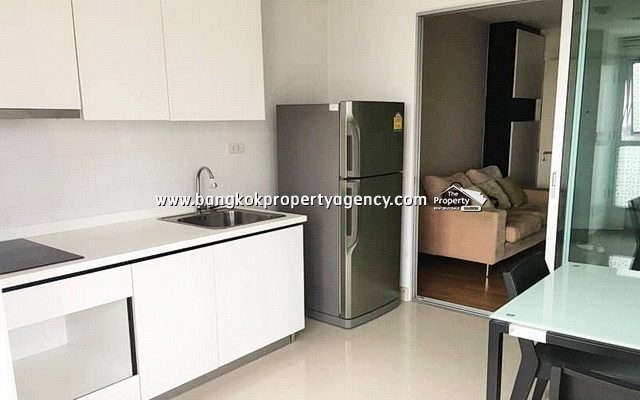 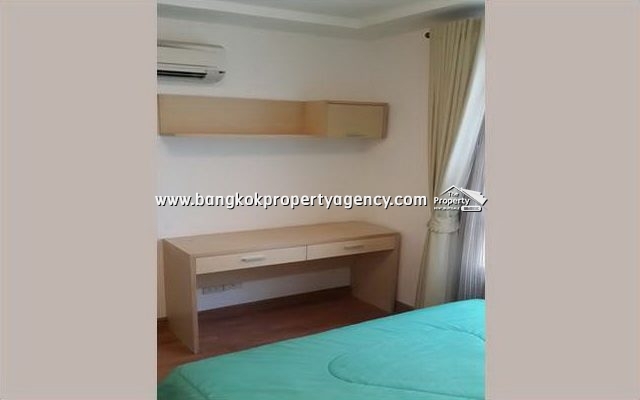 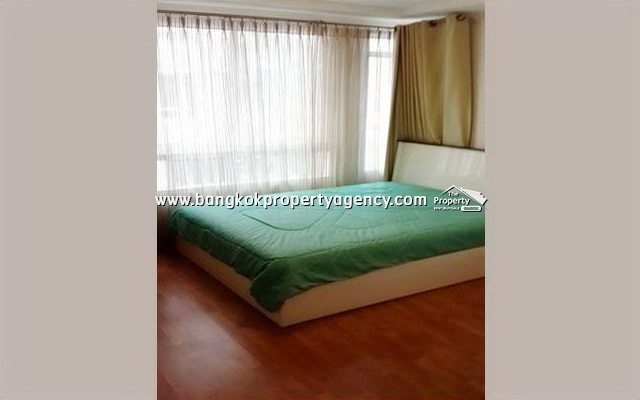 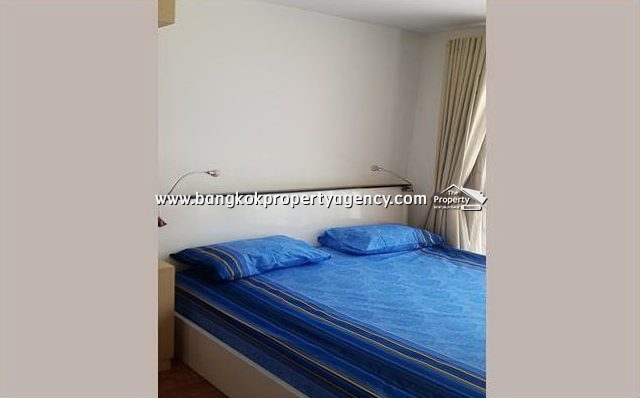 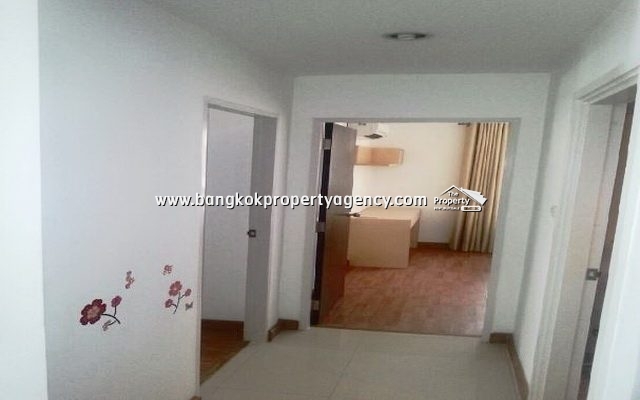 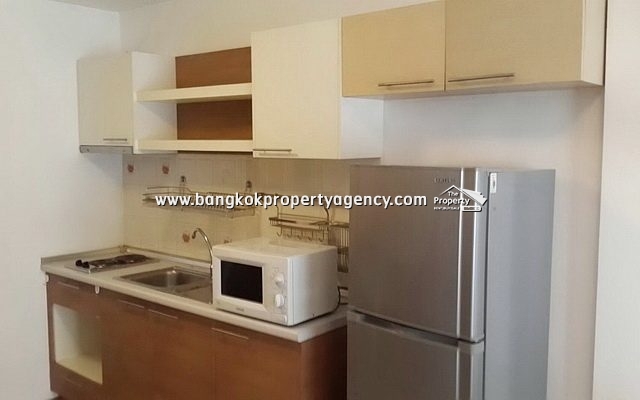 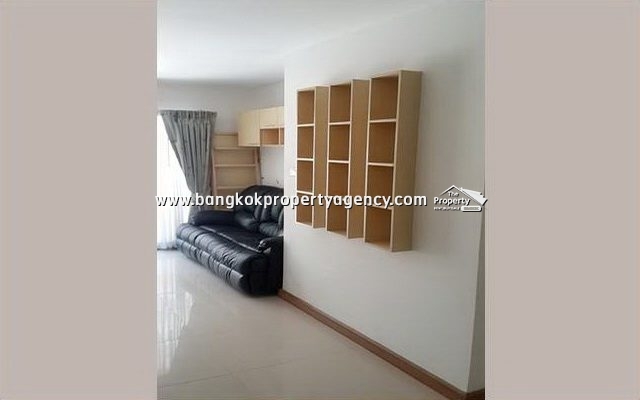 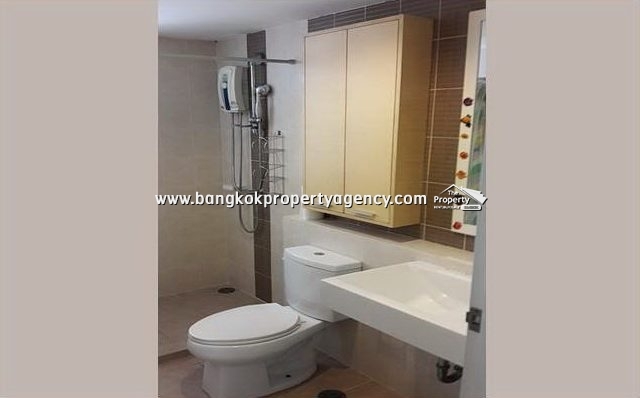 Close to Sutthisan MRT station (150 meters), restaurants, 7-Eleven, night market and The Esplanade/Central Plaza Rama 9/Fortune Town shopping centres with Chatuchak Park nearby.